We have LL lessons today, regardless of the holiday of Respect for the Aged Day. Kisenosato, one of my favorite sumo wrestlers couldn’t stand firm, receiving the 2nd black mark on Sunday, September 16th! His condition isn’t perfect yet. – But the atmosphere doesn’t allow him to rest anymore. He makes me feel anxious every day. In my memories, there used to be Dohyo (a sumo ring) in most shrine *prescients until *ca. 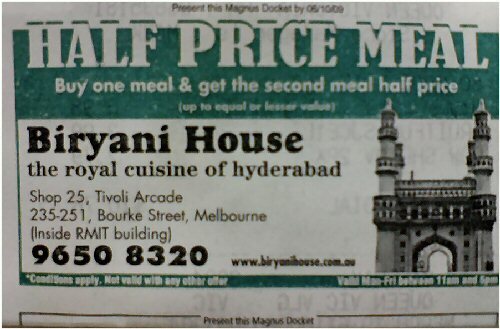 half century ago. 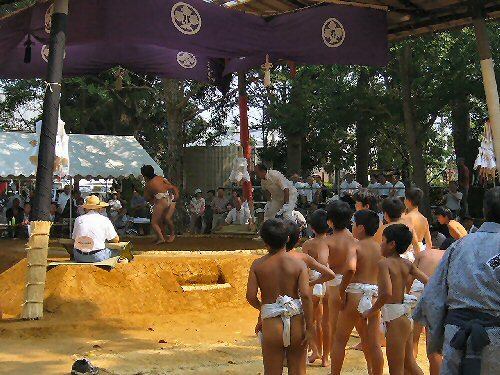 A *dedicatory sumo match was usually attached to the festival. There sure was a sumo ring in Arai SH School prescient until Showa 30s, though I don’t know if sumo education was held postwar or not; different from these days *finicky about security, a school building was a nice playground for us *brats day and NIGHT. 靴屋さんですね. 得しそうな予感！☺「Buy 1 Get 1 Free」って何？：What is this sign in Japanese? 9月16日(日)、早朝に、前日のM-PEC講座の報告をホームページに更新しました. 教材のPDFもございます. ご覧ください。9:00-10:30 am、小雨の中、上町の「防災訓練」がありました. ハザードマップを確認しました. Last early morning, Sunday, September 16th, the review of the latest M-PEC Lesson was uploaded on my website: HERE. PDF of materials are added. Please take a look. A “Disaster Drill” by Kanmachi neighborhood association was held from 9:00 am through 10:30 in a drizzling rain. We checked the *hazard map around here. 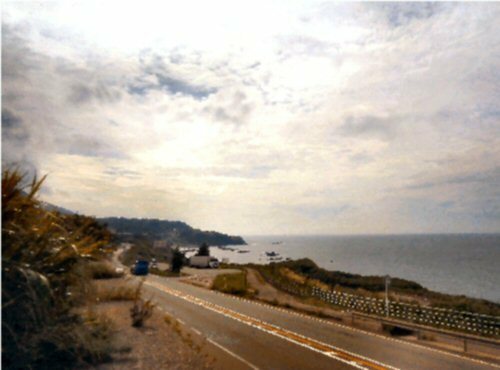 After that, before noon, R and I went for a further drive to “Fisherman’s Cape” near Kashiwazaki on our way to go shopping through Rout 8. We ate delicious sushi there. On our way back home, I took a picture of “Kasashima Seashore”, in which we could see Sado Island right up deep if it was fine. 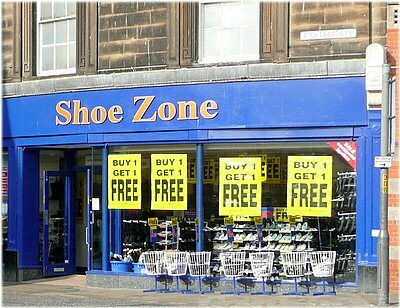 “If you buy one pair of shoes, you can get one more for free.” の略です.